The Kings Arms is nestled in the heart of Christchurch, Dorset. 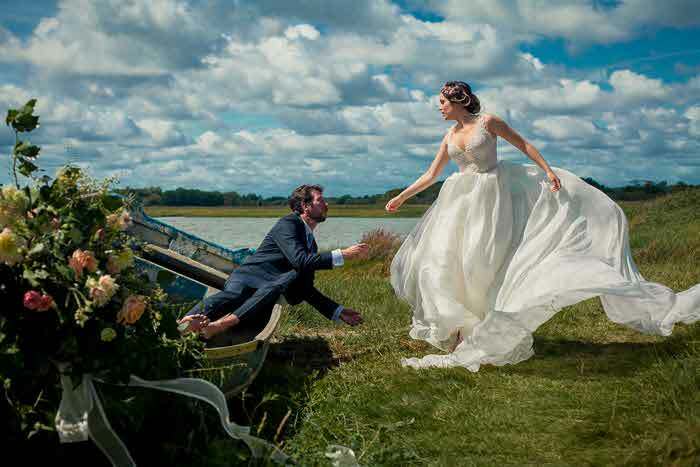 Located next to the River Avon and surrounded by Normandy Castle Ruins, the Kings Pavilion boats a tranquil setting for your wedding ceremony. The exclusive use Priory Suite is the perfect setting for your wedding breakfast and evening celebrations; its neutral blank canvas works for any wedding styling. There are a number of wedding packages available and as experts in the industry, the team can help tailor these or create a bespoke quotation. 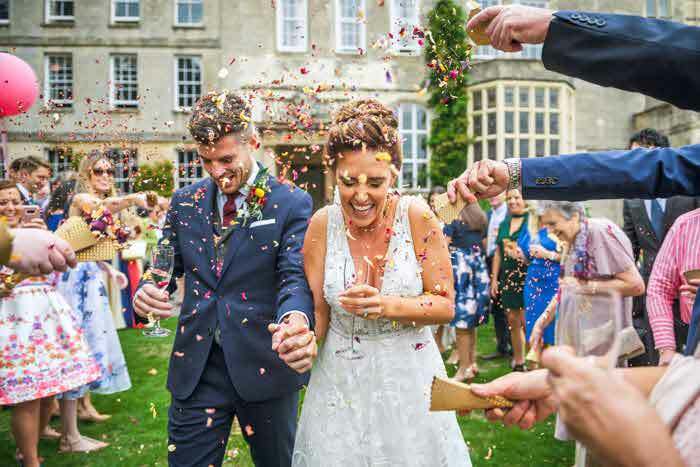 Throughout the planning process, your dedicated wedding co-ordinator will be on hand to support and help organise all the details of your day with you. Your wedding at The Penn can be as individual as you are, with a team that provides a genuinely personalised experience with a seamless level of attention to detail. 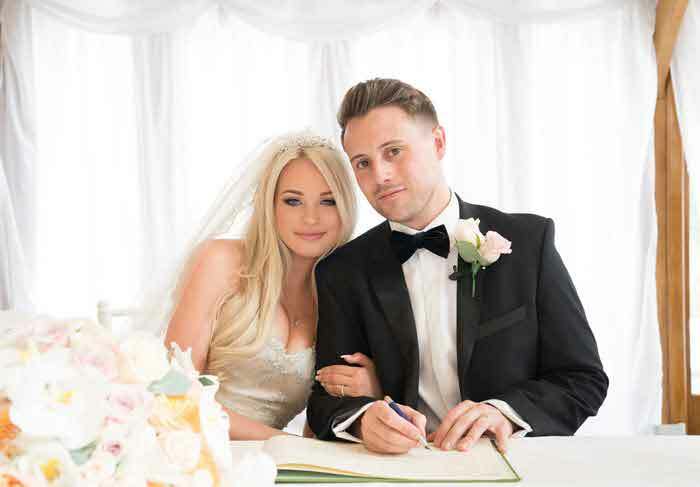 From the very first meeting until you leave as newlyweds, your personal wedding co-ordinator will support you every step of the way. The Penn has developed successful relationships with high-end local suppliers, including caterers, florists and event professionals. You can choose anything from an indoor feast to an outdoor barbecue and the venue's experienced partners will deliver an unforgettable experience. 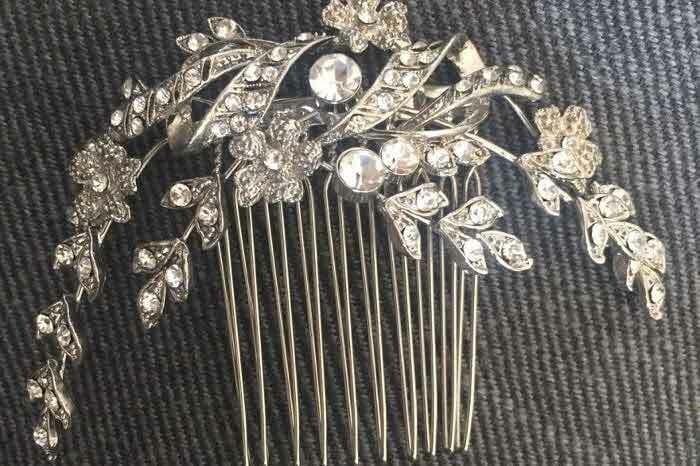 Your wedding co-ordinator will guide you through all your options. Stylish eco boutique, The Green House in Bournemouth, has added an eco-garden with a trendy terrace and an outdoor wood-fired pizza oven for 2018. Weddings at the beautiful 32-bedroom hotel with its chic bar and two Rosette award-winning Arbor restaurant are the perfect choice. 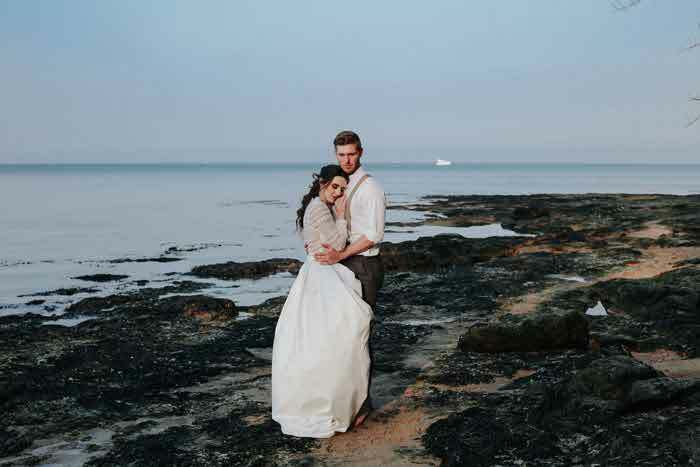 Voted Best Green Hotel by Condé Nast last year, the hotel is just a stone’s throw from Bournemouth’s seafront and a great choice for a beach themed wedding without costing the earth. 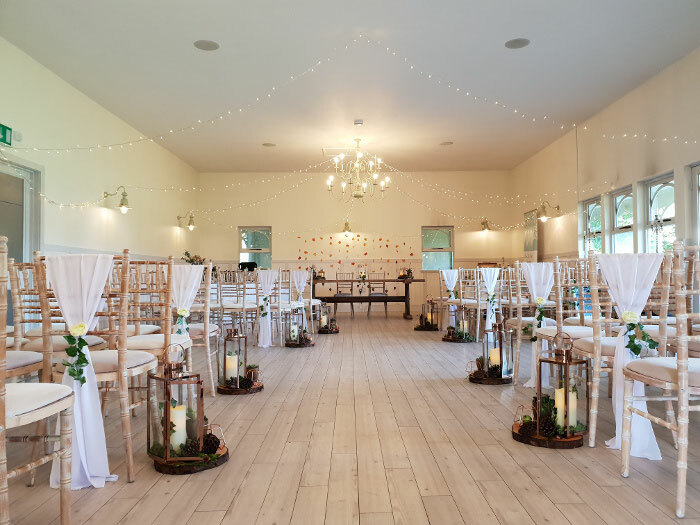 The dedicated team of personal wedding planners at The Green House are on hand to assist with everything from wedding stationery, dresses and flowers to chauffeurs, photographers and entertainment. The team are absolutely committed to making wedding dreams come true and delivering the party of your life. 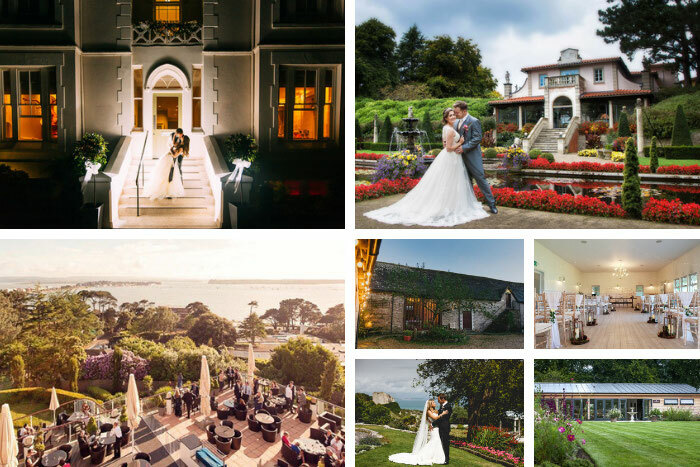 Winner of Best Venue at The Wedding Industry Awards 2019 (South West England) and awarded Best Venue at the Dorset Wedding Supplier Awards, The Italian Villa is the only venue of its kind in the UK. 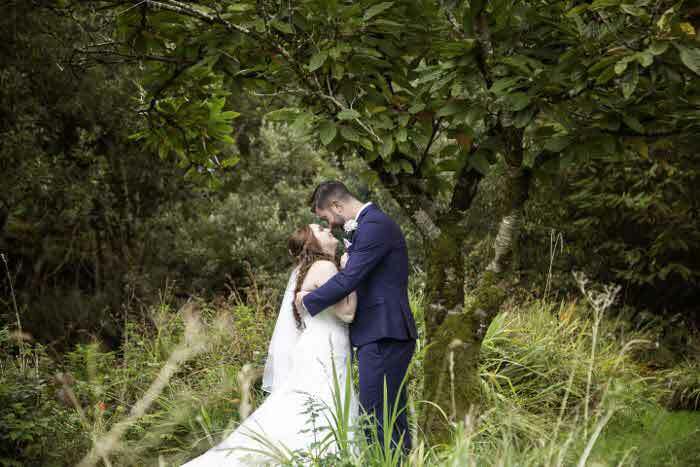 Set against a divine 10 acres of manicured gardens within the renowned Compton Acres, it is the perfect setting for that magical day when you say “I do”. This exclusive wedding venue provides bridal couples with three floors of unrivalled elegance to lay on their dream wedding. It features a balcony overlooking the breath-taking Italian Garden to ensure that wedding photos will be truly unforgettable. 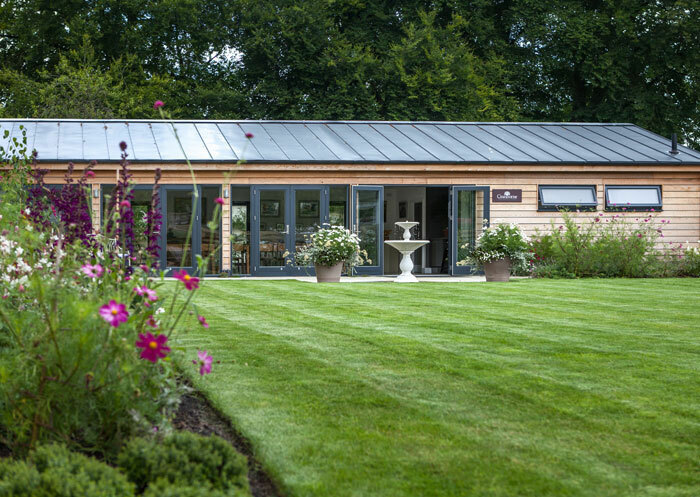 The Garden Room at Cranborne is a stunning contemporary venue set in the historic walled, former kitchen garden of Cranborne Manor. 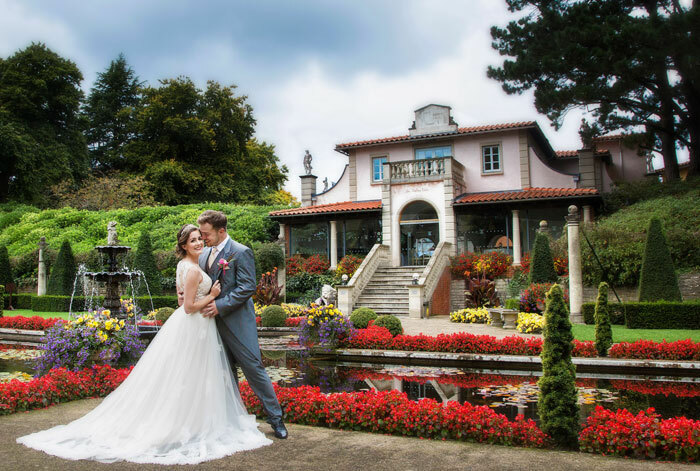 With a beautifully landscaped private garden and surrounded by majestic mature trees, it is the perfect setting for an English country garden wedding. 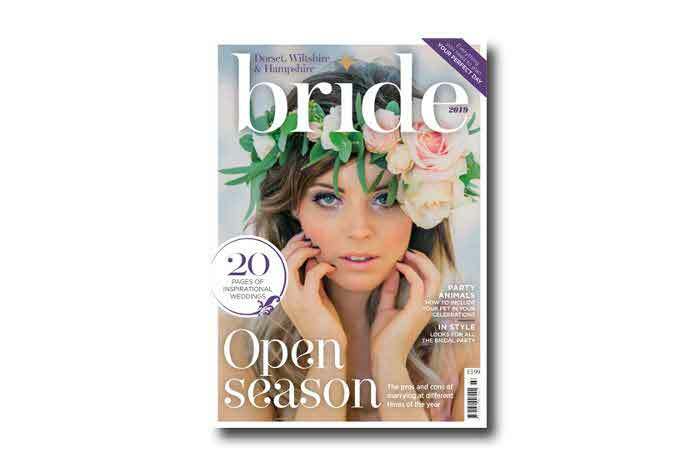 Weddings can be held throughout the year and the venue is licensed for wedding ceremonies. The Garden Room is very flexible and suits both intimate gatherings or larger parties of up to 120 guests. 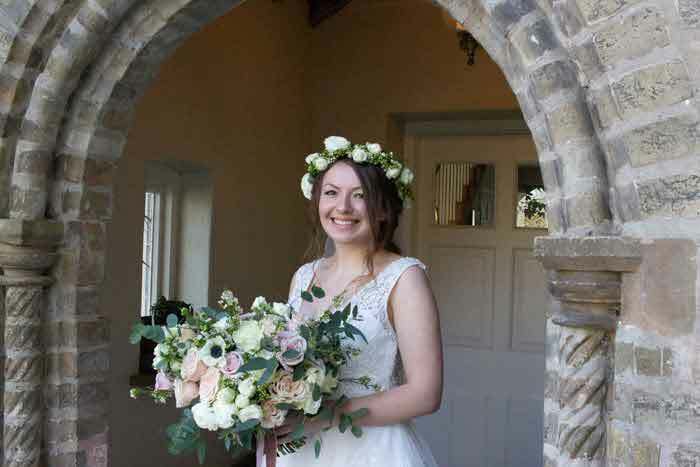 Weddings are tailor-made to suit individual couple’s requirements and a full range of wedding services is offered including catering and floristry. 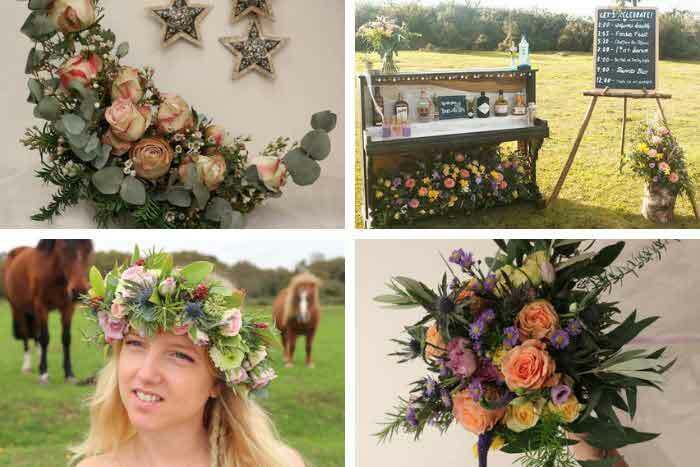 A wedding co-ordinator is included as standard, who will help you plan your perfect day. The picturesque village of Cranborne offers plenty of lovely overnight accommodation for your guests. Kingston Country Courtyard specialises in weddings designed to meet personal specific needs, formal or informal. Everything is bespoke. 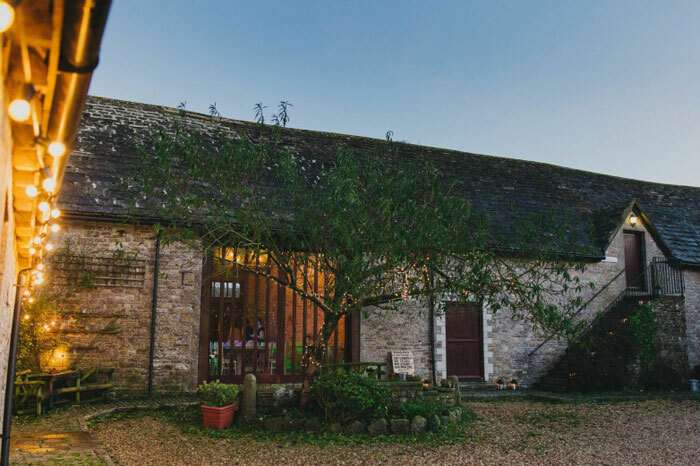 Freedom to decorate the 16th century Purbeck stone barn and grounds plus choose who you would like to arrange your flowers, cake, photography, disco or live band. 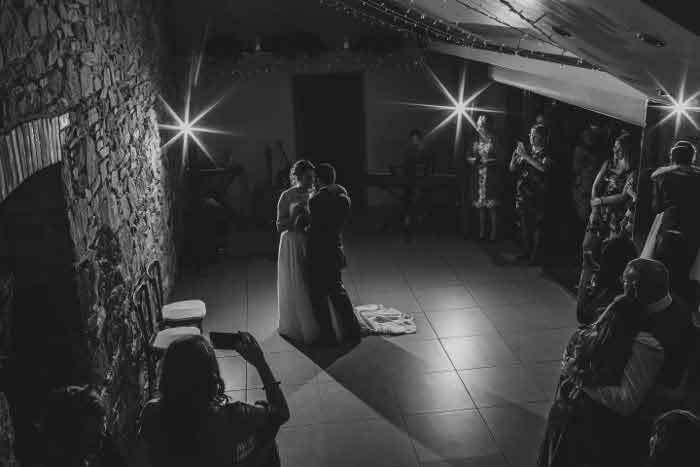 The barn seats up to 130 and holds civil ceremony licence and houses a fully stocked bar with music licence until midnight. Accommodation is also available plus a bridal suite. 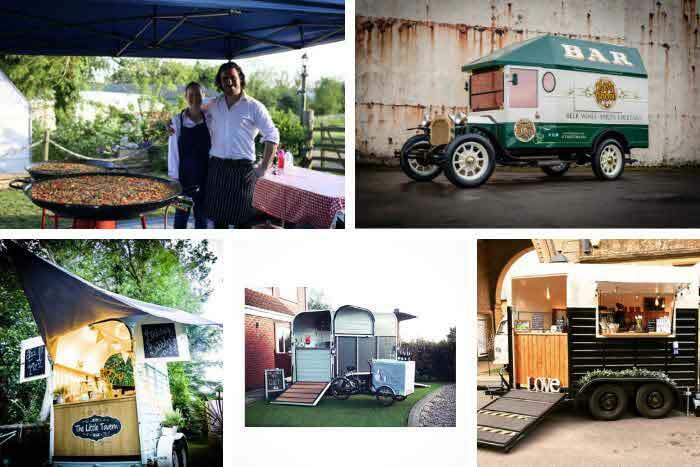 With more than 30 years’ catering experience, the venue uses local produce and supports local suppliers. 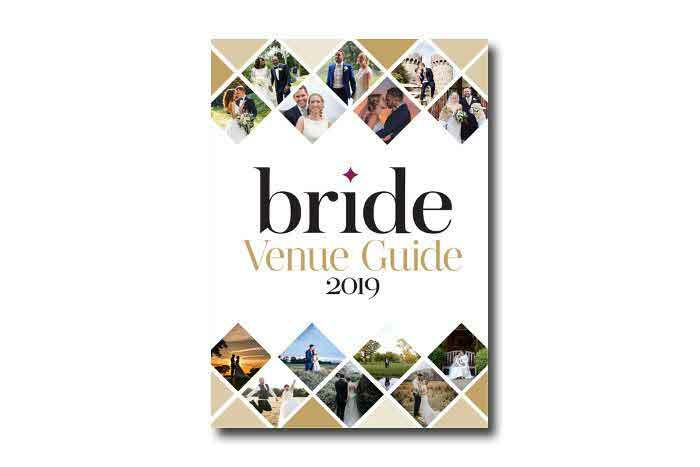 Two key wedding co-ordinators will be available throughout the planning process and an experienced team will be on hand to oversee the day and provide advice and guidance throughout. 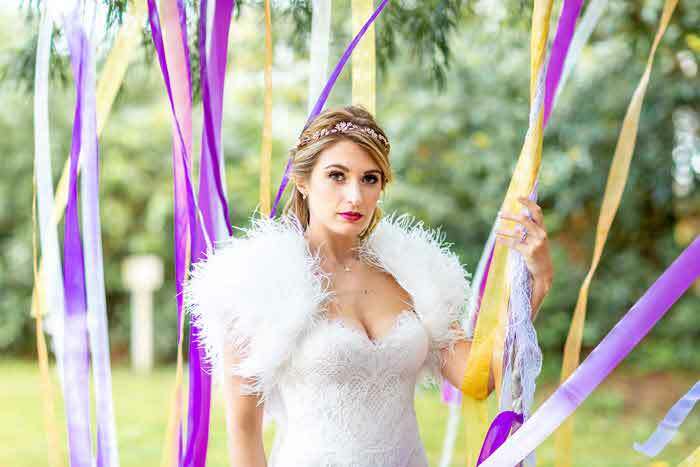 Kingston Country Courtyard also won a Gold Bridebook Wedding Awards 2019 Badge of Excellence. Four stunning locations and four very different hotels. The Chine Hotel - An oasis of comfort and relaxation. With secluded gardens, magnificent sea views and access to the beach. Harbour Heights - A luxury boutique hotel with unrivalled views over Poole Harbour and Brownsea Island. 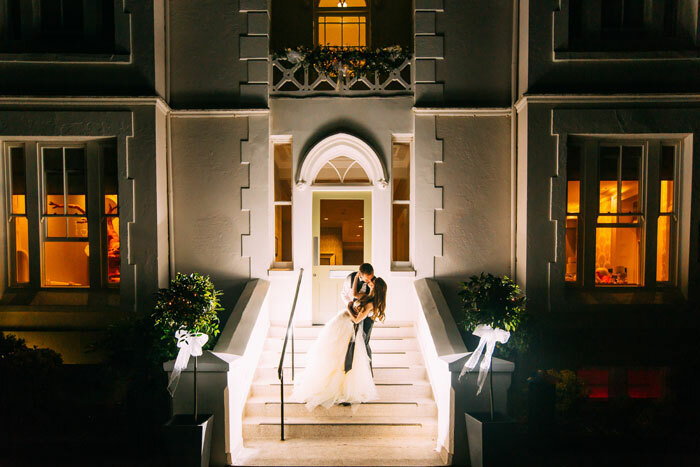 This truly is a stunning venue, perfect for your wedding day with its own unique wedding package. The Haven Hotel - A little gem on the Sandbanks Peninsula. Nowhere can you get closer to the water than at this spectacular venue. 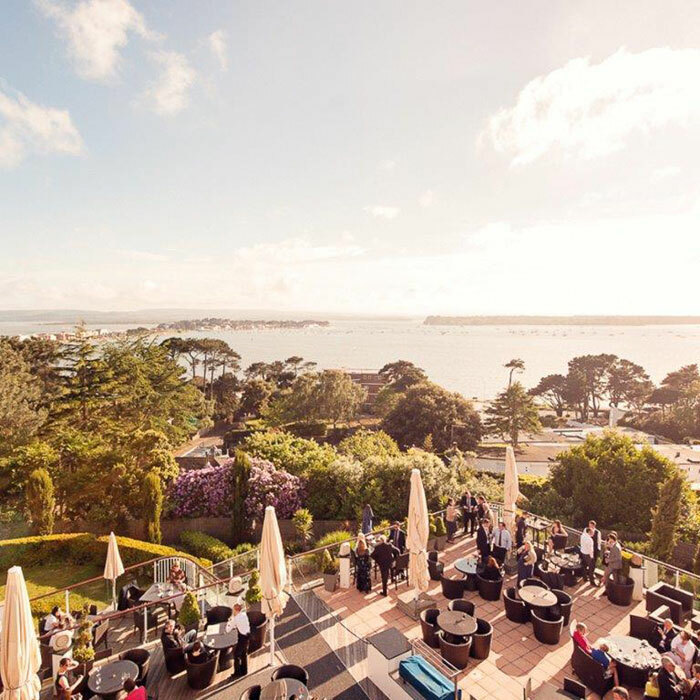 The Sandbanks Hotel - Step off the terrace onto glorious golden sands. 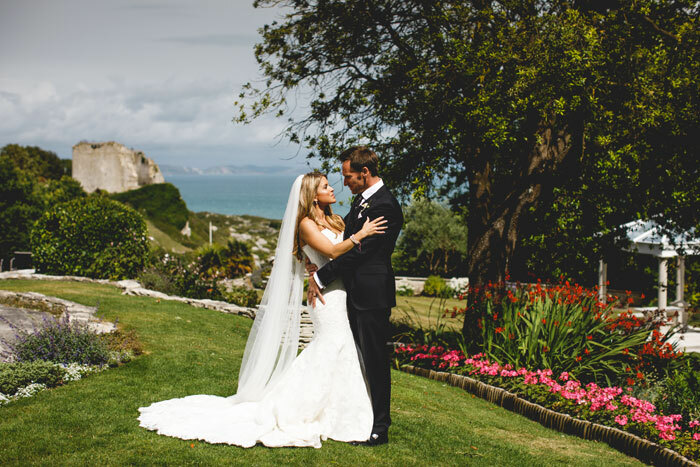 This venue is ideally placed for a truly unforgettable day with fabulous panoramic views across the bay.